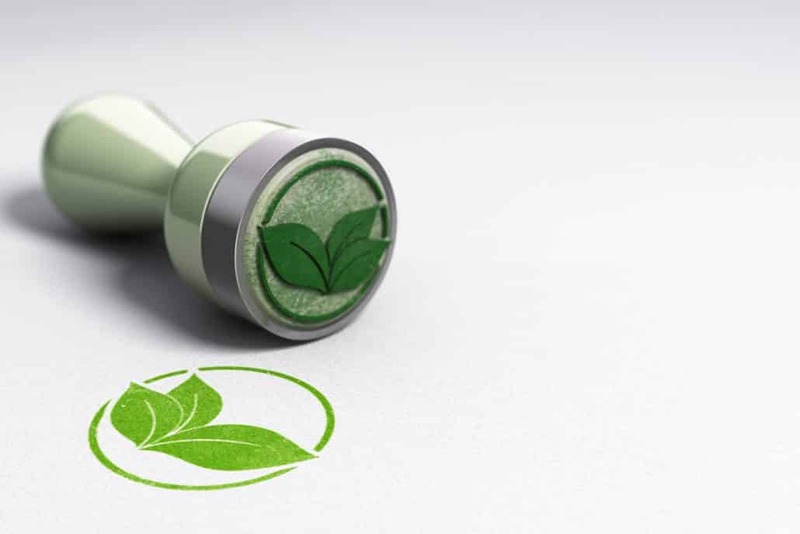 An innovative carbon footprint programme is delivering great value for South African companies – and it’s being led, of all things, by a leader of printer solutions. 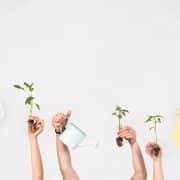 Observing World Environment Day on 5 June, learn how two companies are using technology and business innovation to help save the planet. An innovative printing solutions provider is driving the reduction of paper at offices. Carbon footprint reporting is made simple for companies through innovative technologies, including blockchain, from impactChoice. Carbon offsetting is built into every service that the Itec Group provides to the printing and imaging market. As World Environment Day is observed, it’s hard to ignore the reams of paper being used at businesses every day. Despite all this pressure on nature, one would think a major player in the print services market would be sad to see the end of paper. But at Itec Southern Africa, a provider of printing, imaging and managed services solutions for over two decades, this couldn’t be further from the truth. In fact, when its customers purchase an Itec solution, they gain access to one of the most convenient, comprehensive and revolutionary carbon offset programmes today, already built into their purchase, and access a company keen to help them evolve – and save the environment at the same time. Itec is one of South Africa’s fast-growing managed services providers. Several years ago it shifted from a strategy of selling products to focus on services. It doesn’t sell printers: it helps create environments that meet the market’s most pressing needs, be it to reduce page usage, consolidate systems for savings, enhance enterprise content management or develop many other functions for businesses to take advantage of the digital era. All of this includes an incredible carbon footprint reporting programme. This is not a cynical ploy to sell more to customers. Itec’s carbon offset is built into its solutions to create immediate value. This also simplifies the choice for customers, who see the carbon credentials as a value add that doesn’t require extra consideration. Carbon credits are bought from the Kariba REDD+ Project in Zambia, a climate community and biodiversity gold standard project. Though impactChoice will happily consider South Africa gold standard projects with carbon credits to offer, Kariba REDD+ fits perfectly with Itec’s environmental and community goals, namely restoration, upliftment and skills development. The ultimate success comes with offices that are fully digital and don’t use paper. That may seem ridiculous for a company that built itself on printing. But Itec sells service and enhancement. So the big picture is always important and that includes a world where people and the environment are in harmony. 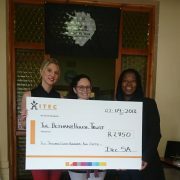 For more information, please visit www.itecgroup.co.za or join the conversation on Facebook and Twitter. How Managed Business Services gets you back to your business GDPR IS HERE, BUT SHOULD YOU CARE?